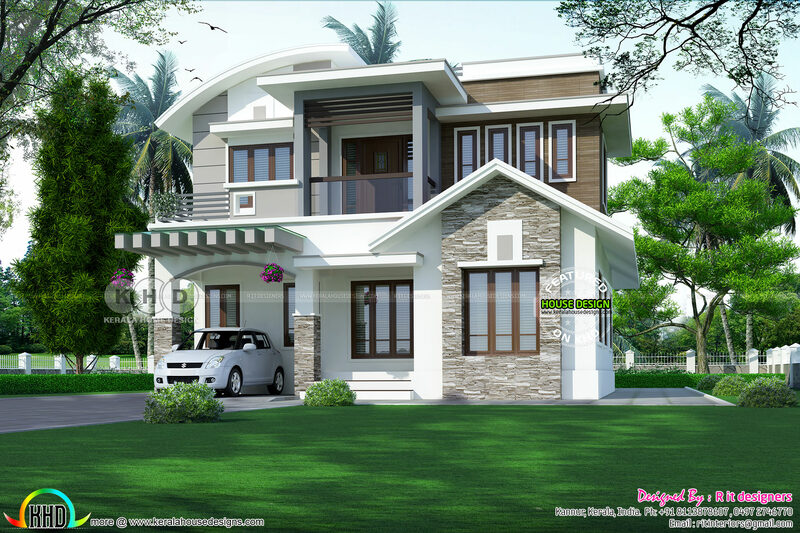 2155 square feet (200 square meter) (239 square yard) 3 bedroom modern mixed roof house plan. Design provided by Rit designers, Kannur, Kerala. 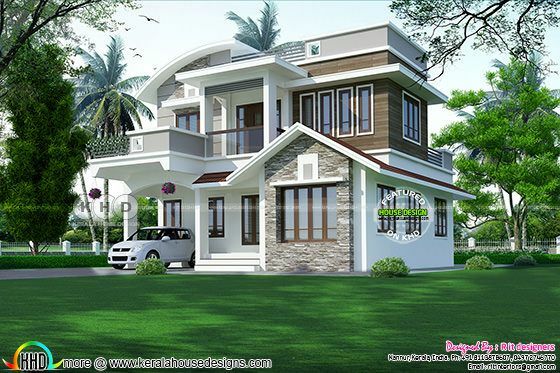 Ground floor Area : 969 Sq.Ft. First floor Area : 1185.72 Sq.Ft. Total floor Area : 2154.72 Sq.Ft. 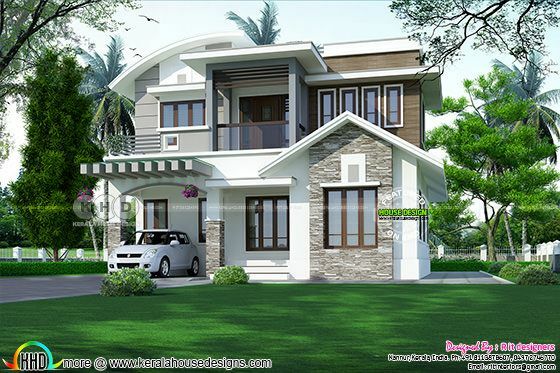 0 comments on "2155 square feet 3 bedroom modern mixed roof home"